Thank you for downloading RealPlayer! Save the RealPlayer Setup Application to your computer. Go to the download icon in the upper right corner of your nav toolbar. Click yes to install the program and follow the steps to install. Launch the RealPlayer application and sign-in or create a RealTimes account. 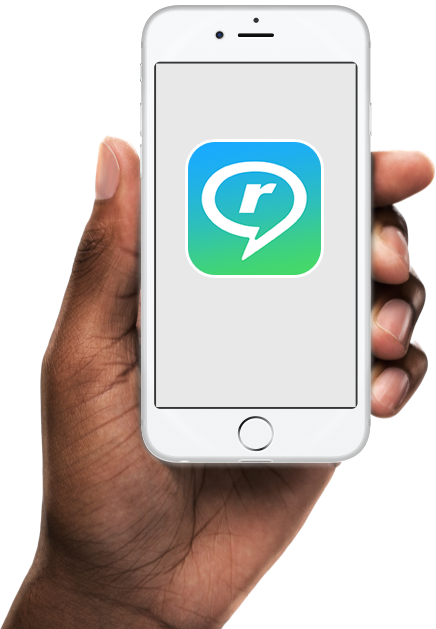 Get RealTimes for all your devices. Create fun videos, print photos and share with all your friends.